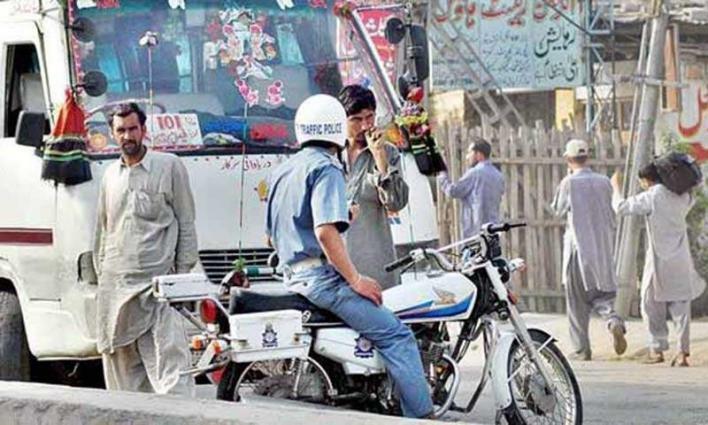 FAISALABAD, (UrduPoint / Pakistan Point News - 17th Apr, 2019 ) : City Traffic Police (CTP) imposed fine of Rs 698,500 on drivers for violation of seat belt rule in last month. CTO Ali Raza on Wednesday directed the traffic incharges to initiate legal action against violators of seat belt without discrimination. He urged the citizens to abide by the traffic rules.